SleekWrapper is a supplier of high quality automatic flow wrapping machines to effectively package a wide range of products. 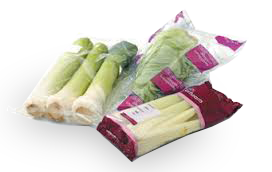 Flow wrapping is a horizontal packaging process in which product enters the machinery and is wrapped in clear or printed film. The result is a tightly fitted flexible package with a horizontal back seal and top/bottom vertical seal. 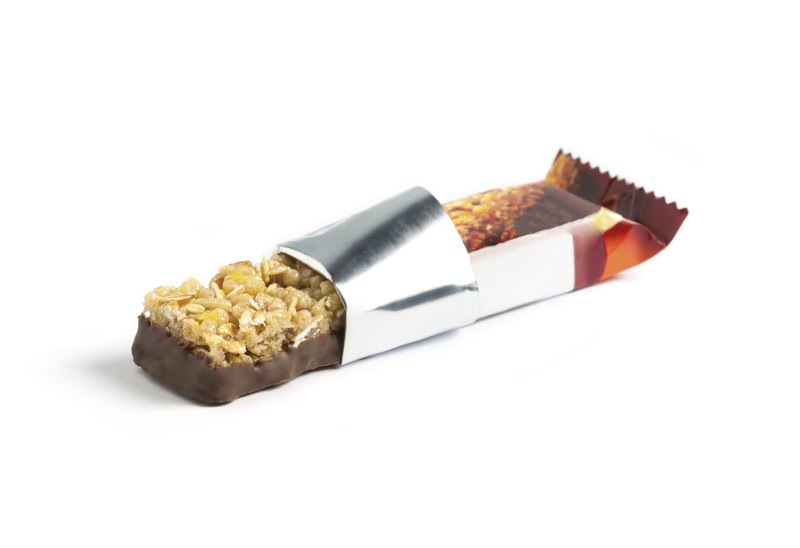 From flow packing cookies, chocolate bars, confections and vegetables to wrapping soap bars, coffee pods, medical items and hardware, we have a solution for every application. Our product line includes entry level flow packing machines like the Sleek-40 to high speed models like the Sleek 45 for up to 200 packages per minute as well as the Breezy Bagger our most versatile packaging for manual loading. 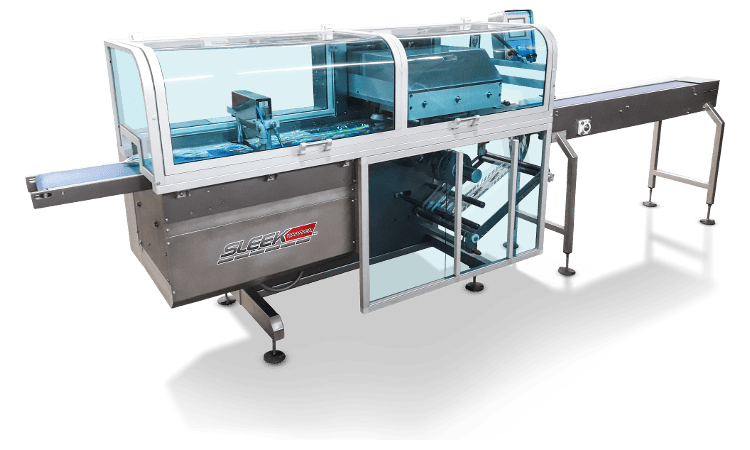 The SleekWrapper 40 servo driven horizontal wrapping machine designed with reliability, simplicity and serviceability to produce up to 100 packages per minute with a maximum web width of 15.5″ or 400mm. 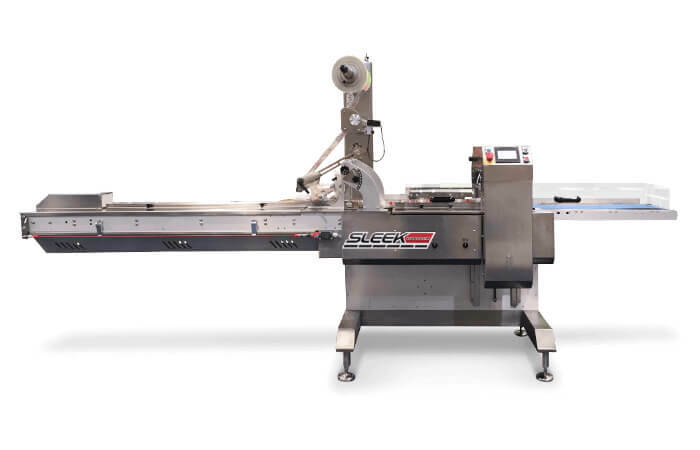 The Sleek 40 Wrapper uses 4 servo motors that create quick and easy changeover and adjustment, reduces product and film waste during production and offers low maintenance costs. Servo drives assures precise positioning, smooth acceleration – deceleration. Standard features include pre-programmed and stored product set up, stainless steel frame construction, user friendly color touch screen HMI, auto open/close rotary fin wheel assembly and rotary seal jaws with jam detecting logic. The high performance SleekWrapper 45 servo driven horizontal wrapping machine designed with reliability, simplicity and serviceability to produce up to 150 packages per minute with a maximum web width of 18” or 450mm, built for 24/7 environment. 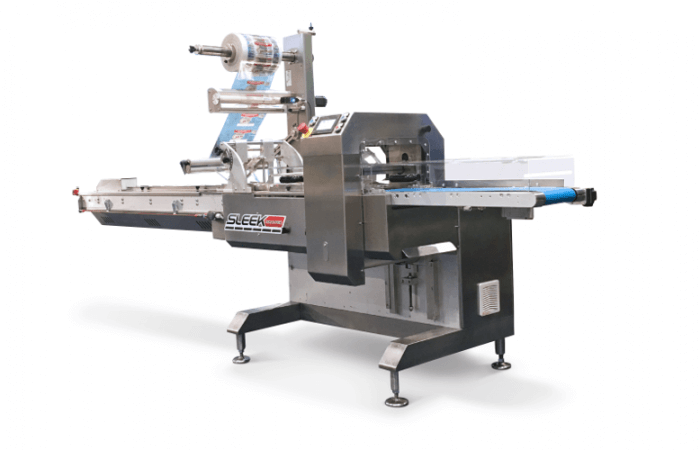 The Sleek 45 Wrapper uses 4 servo motors that create quick and easy changeover and adjustment, reduces product and film waste during production and offers low maintenance costs. Servo drives assures precise positioning, smooth acceleration – deceleration. The heavy duty SleekWrapper 65 servo driven horizontal wrapping machine designed with reliability, simplicity and serviceability to produce up to 200 packages per minute with a maximum web width of 25.6″ or 650mm, built for 24/7 environment. 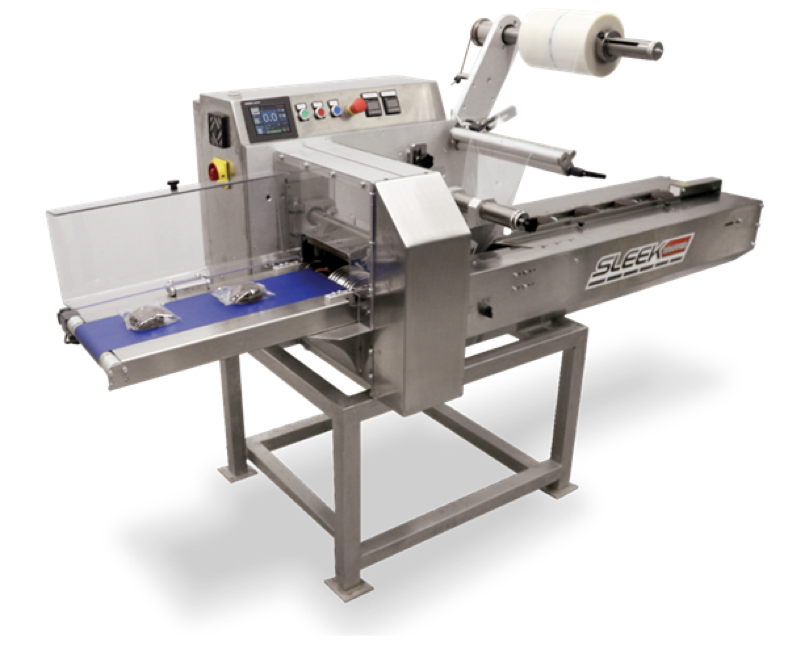 The Sleek 65 Wrapper uses 5 servo motors that create quick and easy changeover and adjustment, reduces product and film waste during production and offers low maintenance costs. Servo drives assures precise positioning, smooth acceleration – deceleration. The high performance SleekWrapper Inverted servo driven horizontal wrapping machine designed with reliability, simplicity and serviceability to produce up to 150 packages per minute with a maximum web width of 19.6” or 500mm, built for 24/7 environment. The Sleek Inverted Wrapper uses 5 servo motors that create quick and easy changeover and adjustment, reduces product and film waste during production and offers low maintenance costs. Servo drives assures precise positioning, smooth acceleration – deceleration. Ideal for soft or sticky products, multipacks, and other products that are difficult to push with the lug chain design found on conventional bottom seal flow wrappers. The film is fed from below the product. 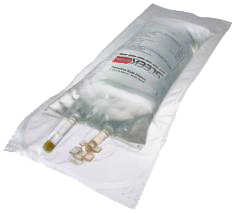 Hard to handle products are securely carried on top of the packaging film from the former through the cutting head.